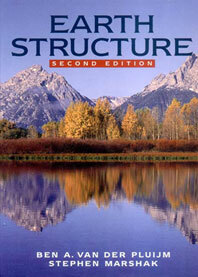 The Second Edition of Earth Structure: An Introduction to Structural Geology and Tectonics takes a balanced approach to the subject—emphasizing links between structural features at all scales (microscopic, hand-specimen, outcrop, mountain-range) and deformation processes. Earth Structure shows how assemblages of structures relate to different geological settings in the context of plate tectonics. Chapters are self-contained modules that can be arranged in various sequences depending on instructor preference, and the book uses a conversational writing style, employing familiar analogies and field examples. Mathematical analysis, where used in the book, is kept at a basic level. 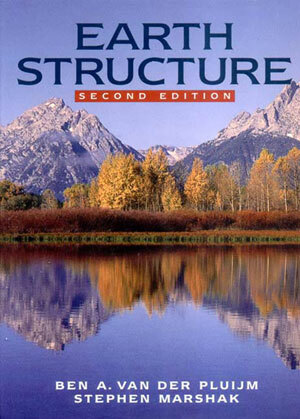 • Self-contained chapters on deformation mechanisms (both brittle and plastic) and deformation products (fractures, faults, folds, and fabrics) that allow instructors to provide a foundation of understanding on "how" deformation takes place, as well as a thorough description of what deformation causes. • Whole chapters on tectonic settings. These chapters allow the book to be used either for a one-semester course that relates deformation to tectonic settings or for a succession of two courses (one on structure and one on tectonics), thus enabling students to buy just one book. • Essays on Regional Perspectives that provide information on tectonic analysis for eleven regions around the globe written by specialists in the area—discussions include the European Alps, the Altaids, the Appalachians, and the Cascadia Wedge. • Over 570 detailed figures providing informative illustration of concepts.